Tayside residents are looking forward to this summer’s Maggie’s Penguin Parade, with a colony of colourful giant penguins set to invade Dundee and generate much press coverage. 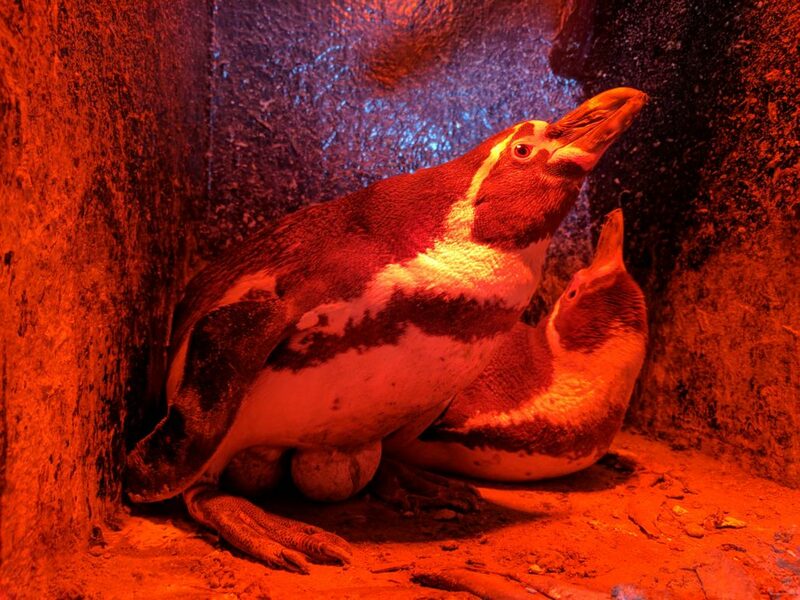 Not to be frozen out… the REAL Humboldt penguins of St Andrew’s Aquarium, and the original inspiration for the Maggie’s models, are hatching their own plans to steal the media spotlight. 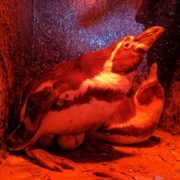 The residents of Penguin Cove are currently incubating four precious eggs, due to join the waddle of penguins at the St Andrew’s attraction just in time for Easter. 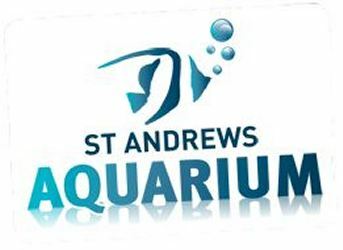 St. Andrews Aquarium have signed up to sponsor one of the 80 Maggie’s penguins, which will be decorated with unique designs by local artists. The popular family attraction offers a penguin feeding experience, giving visitors the chance to learn all about the penguins, prepare their food and step inside the enclosure for a unique and unforgettable experience.